Democratic National Committee Chairwoman Debbie Wasserman Schultz has announced that she’ll resign from her post following the end of the party’s convention this week. My first priority has always been serving the people of the 23rd district of Florida and I look forward to continuing to do that as their member of Congress for years to come. 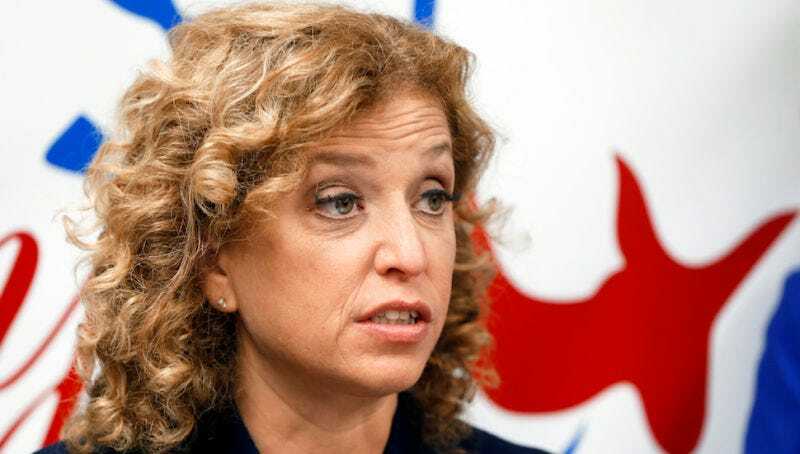 Wasserman Schultz’s resignation came after Wikileaks published around 20,000 internal DNC emails, many of which implied that the DNC not only clearly supported Clinton, but that action was taken to derail Sanders’ campaign. The responsibility of gaveling each session to order was transferred to Ohio Representative Marcia Fudge, who was named permanent chair of the convention on Sunday. CNN reports that DNC Vice Chair Donna Brazile will serve as interim chair through the election.